Any oppos good with phones? I have a 1st gen Moto G and absolutely hate it, it’s slow and unreliable and crashes a lot (I’ve tried everything to fix this including factory reset). 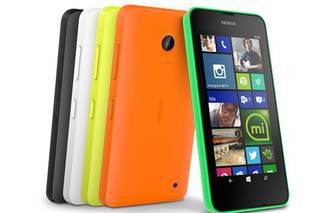 Would a Lumia 635 be an upgrade? I can get one for a pretty good price and like the Windows firmware, but I don’t know whether it’ll actually be less prone to crashing etc than my Potatorola. For reference I basically use the phone for browsing oppo and other internet stuff and then just calling and texting.